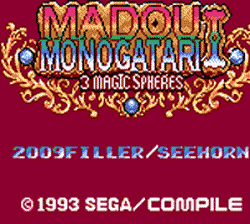 Madou Monogatari I: Mitsu no Madouryoku is a role playing game for the Sega Game Gear. 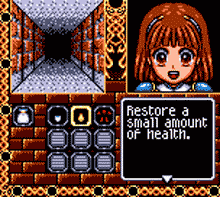 This is an English language translation for Madou Monogatari I for Game Gear. 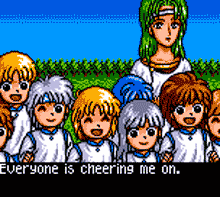 This version includes new bug fixes, the ending is now working (the end credits won’t display correctly but everything else is working great). The compass direction graphics have been updated so this one doesn’t need the compass patch. 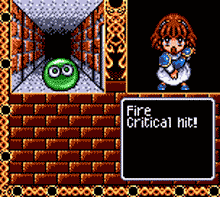 We are considering this a working 1.0 version 100% playable from start to finish. It’s possible we may update the script with some small edits in the future. Enjoy!